A state of emergency was issued in Washington last month when dozens of cases were confirmed near Portland. The highly contagious disease can result in brain damage, deafness and even death, in rare cases. It was declared eradicated in 2000, due to high rates of immunization. Vaccination rates have fallen in recent years, amid a belief that vaccines are potentially harmful. Health authorities consider the vaccine to be safe and the most effective method of preventing illness. Travis County has among the highest rates of conscientious exemptions from student vaccination requirements. 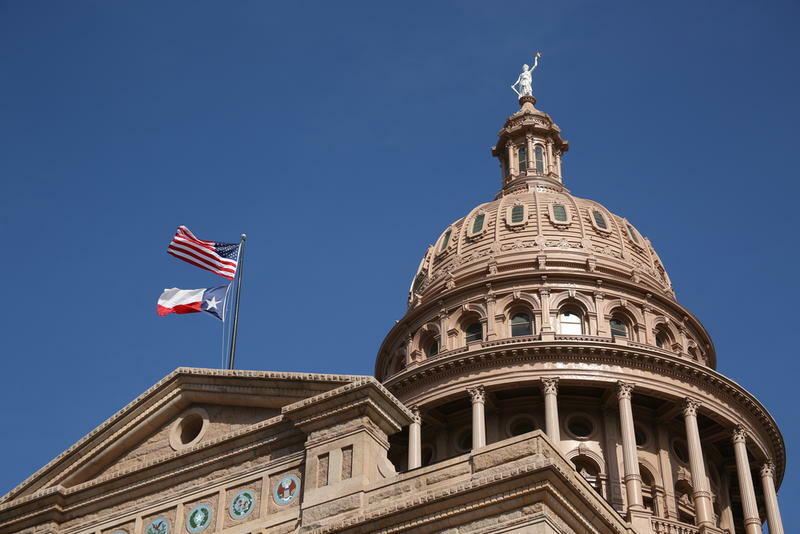 Last year, a public health study pointed to Austin as one of 15 “hotspots” nationwide for nonmedical vaccine exemptions. Officials gave Travis County Commissioners an update Tuesday on how they are preparing, including checking on the city’s vaccine stockpile, monitoring reports from local emergency rooms and assessing the immunization status of employees in case they need to respond to an outbreak. “Up in Tarrant County back in 2015, they had an outbreak in a megachurch, and when the epidemiologists went up there to do the case investigation, a lot of [case investigators] were taken out and put into quarantine … because they themselves had no proof of their second dose of MMR [the measles, mumps, and rubella vaccine],” said Janet Pichette, chief epidemiologist for Austin Public Health. Commissioners were also shown a graphic depiction of what a measles outbreak in Austin could look like, from how the disease could spread rapidly in schools with high rates of children whose parents have opted them out of being vaccinated. Symptoms include high fever, runny nose, cough and a rash that begins three to five days after other symptoms. 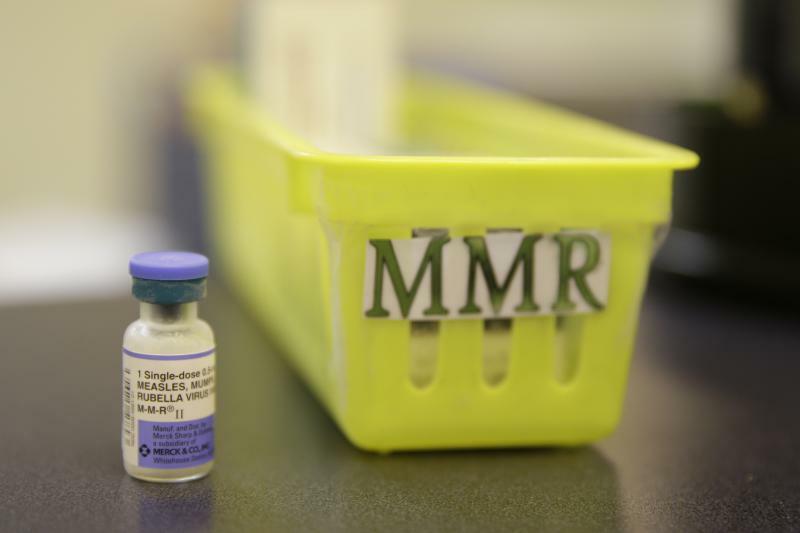 Austin Public Health says anyone who goes to see a doctor for a suspected case of measles should call ahead so the office can prepare, because the virus is highly contagious.